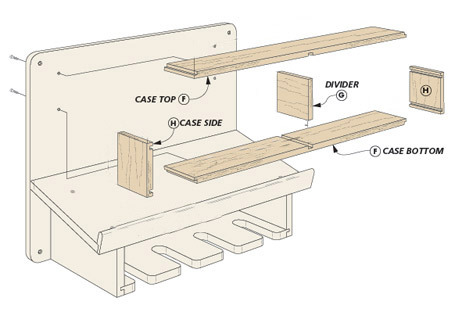 Today, it’s not uncommon for a woodworker to own two or three different cordless drills, plus various other power tools. 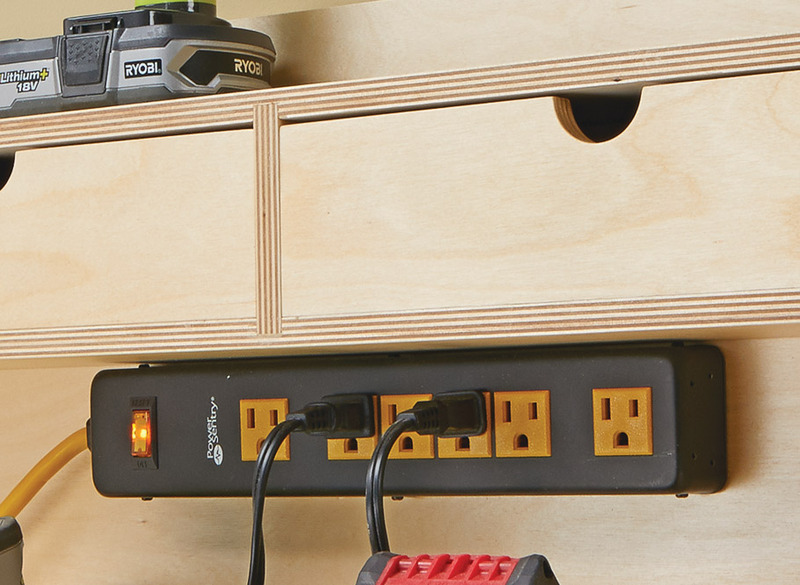 And that’s the inspiration behind the cordless drill charging station you see in the photo here. 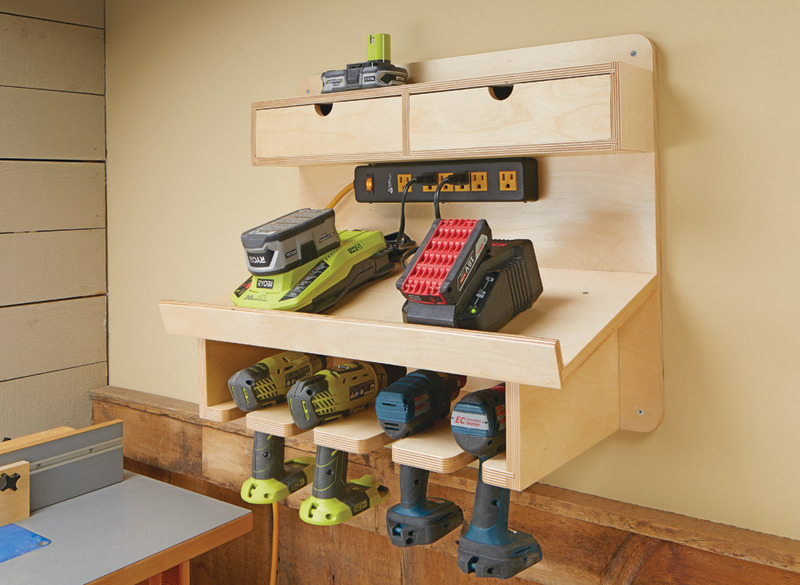 This wall-mounted station has room for up to four cordless drills or drivers, as well as two or three chargers. 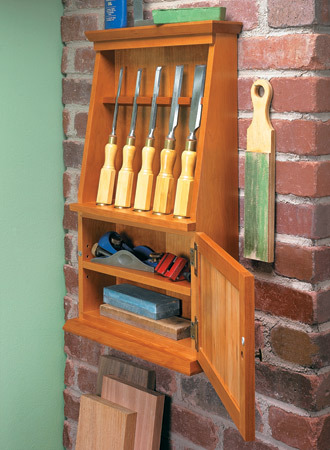 A pair of drawers provides storage for drill bits and other accessories. 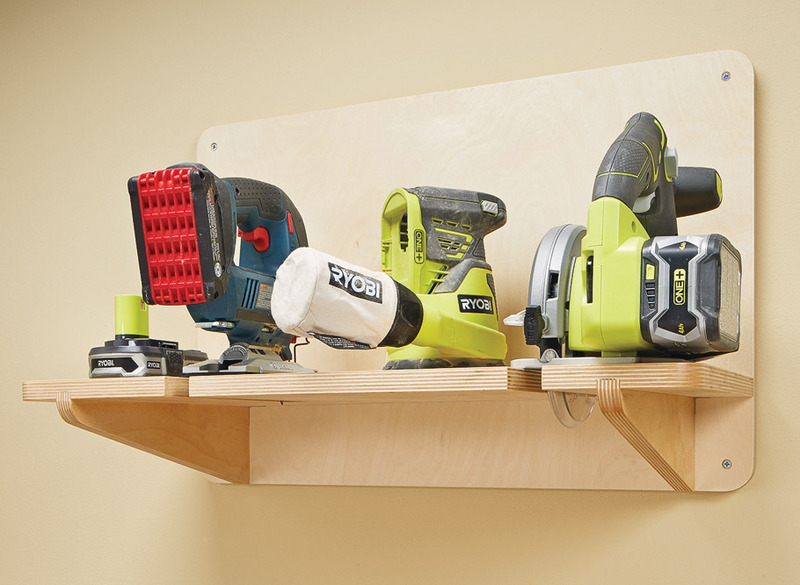 And the top of the drawer unit serves as a shelf for extra batteries or other tools. 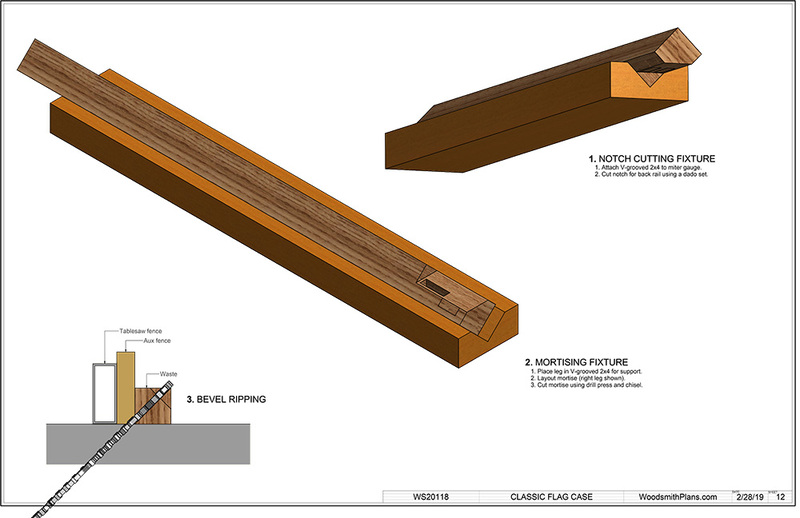 Of course, drills aren’t the only cordless tools you’ll find in a woodshop. 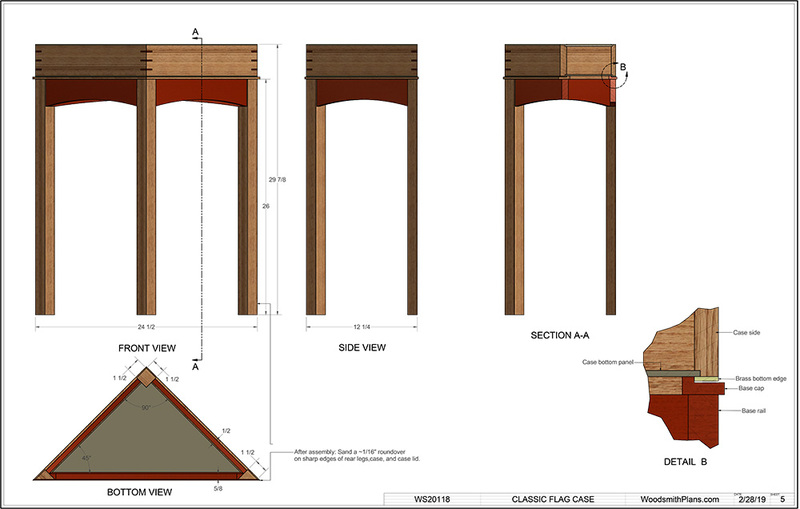 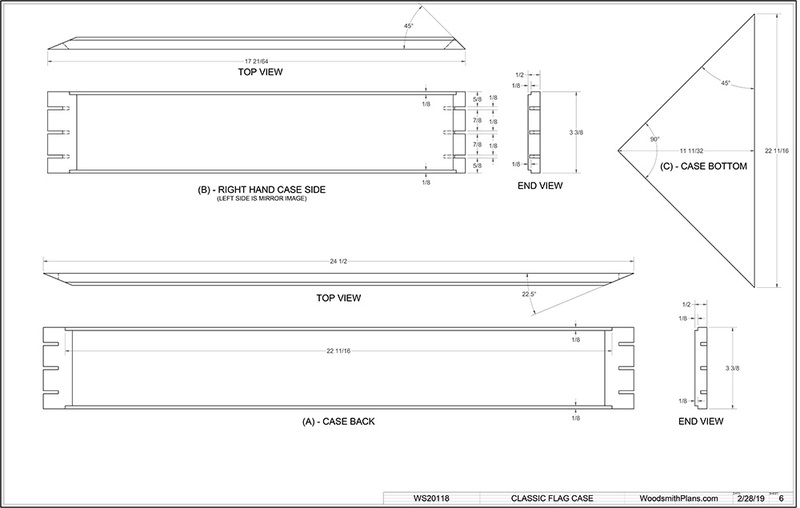 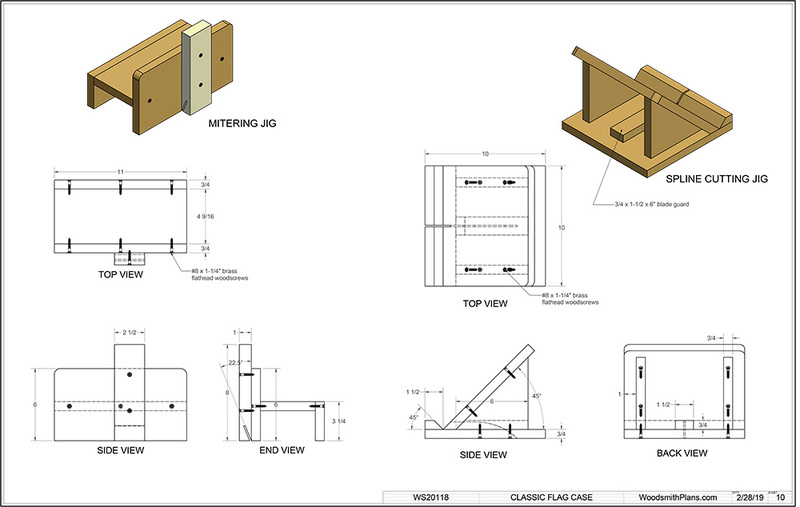 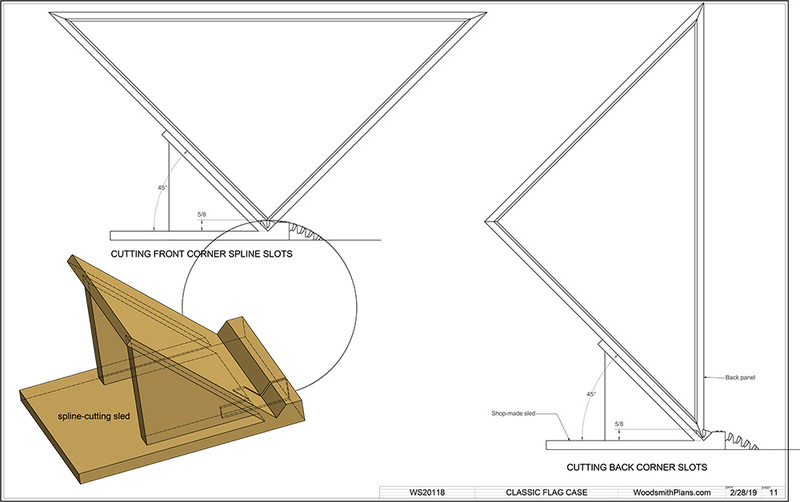 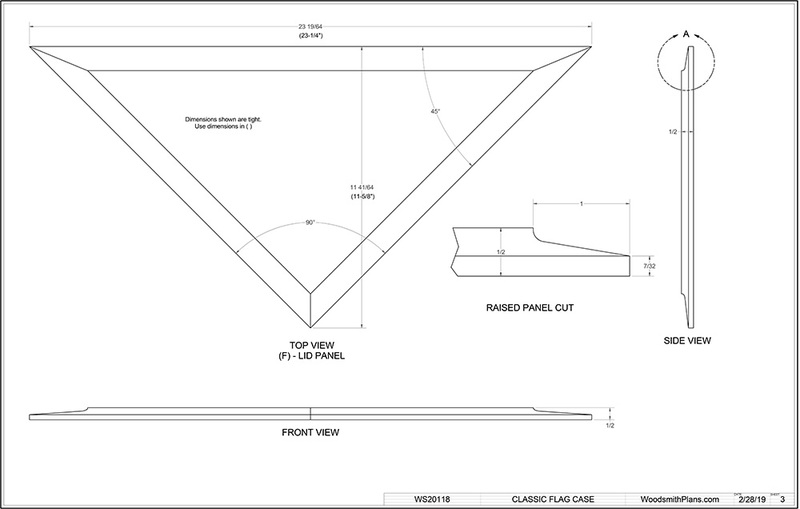 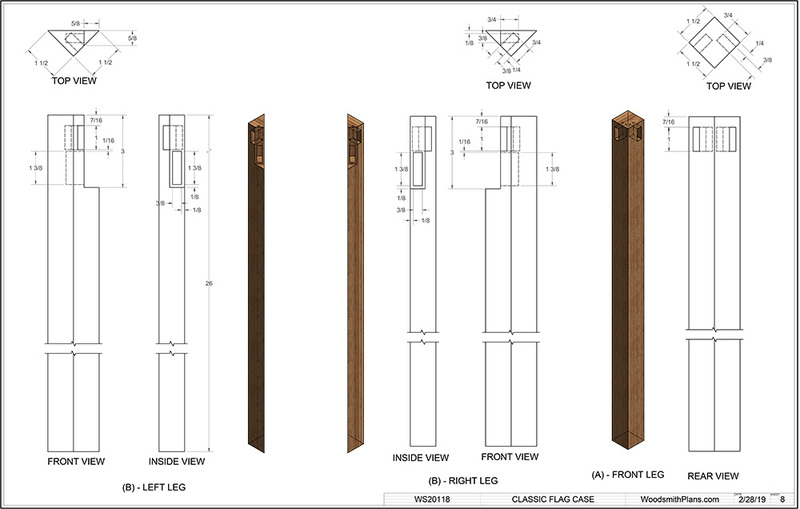 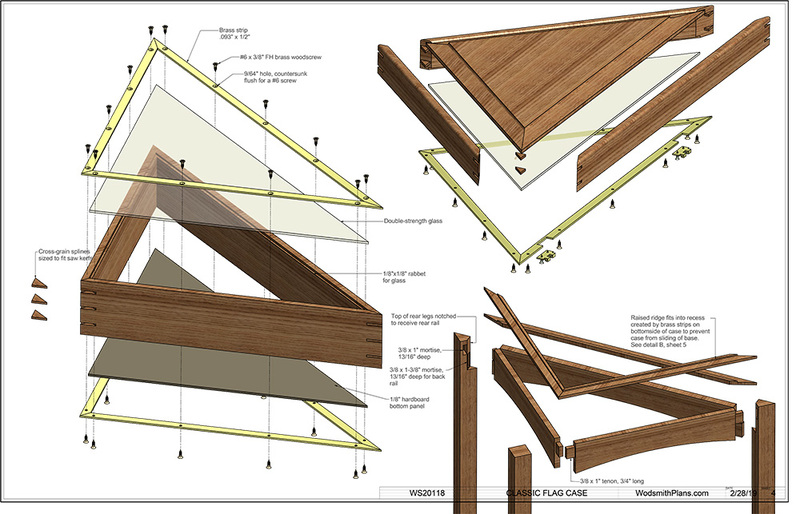 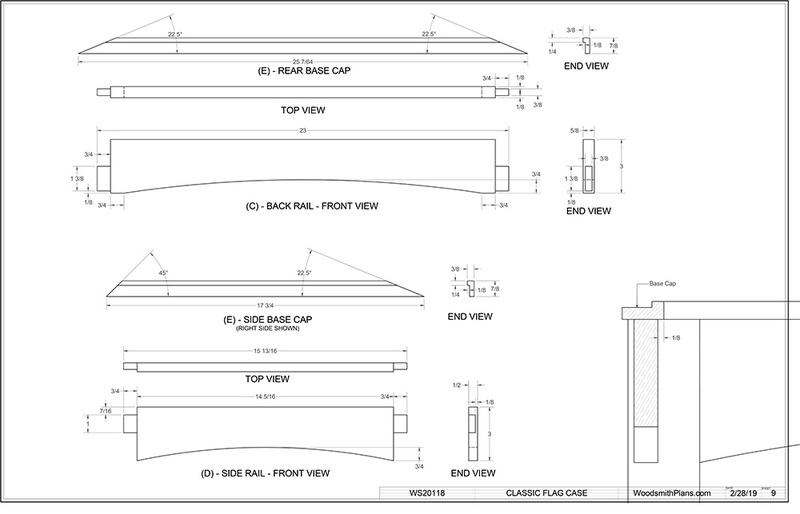 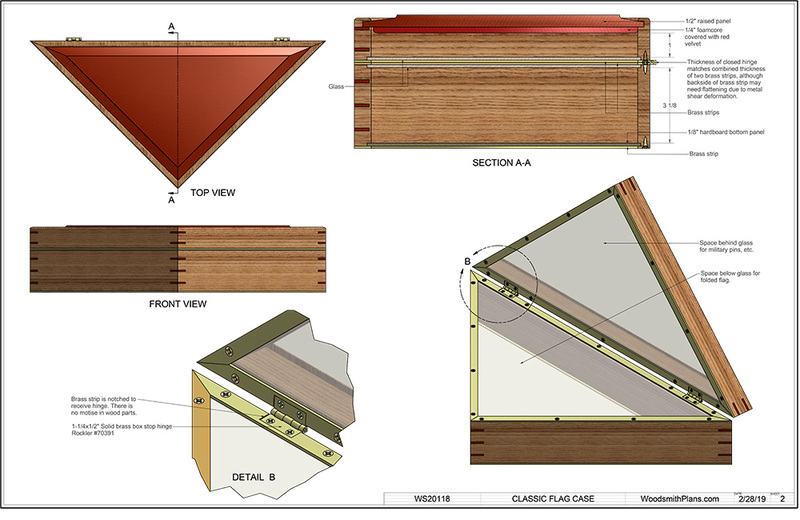 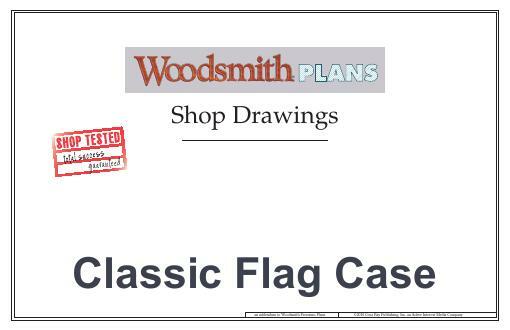 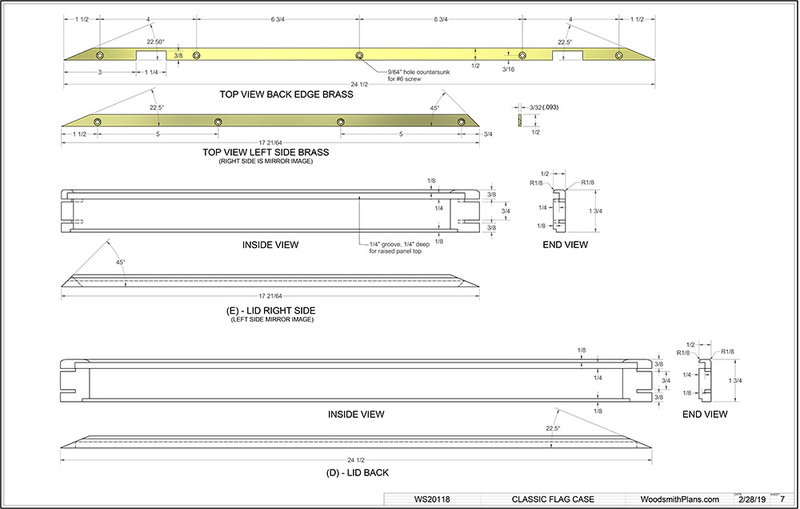 So we’ve included plans for a matching shelf. 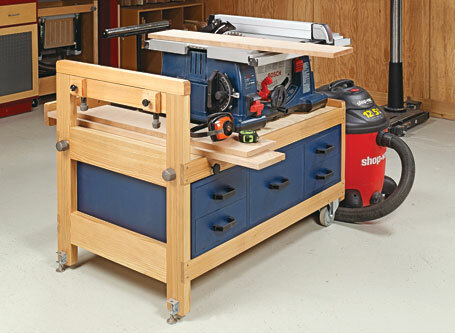 This compact bench has storage galore, plus plenty of room to spread out and get to work. 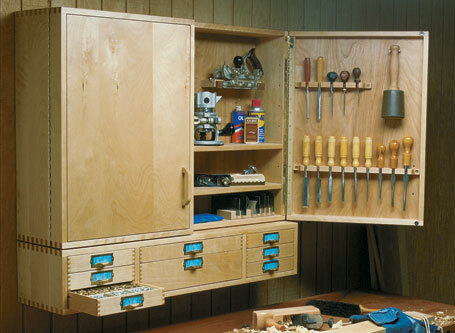 These cabinets are the ideal storage solution for any shop. 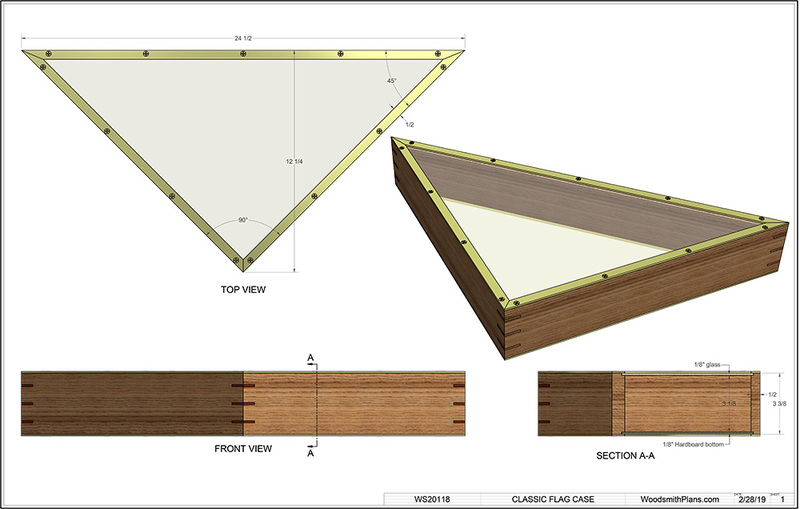 Constructed with framing lumber, the modular design allows you to configure them to match the space in your shop.